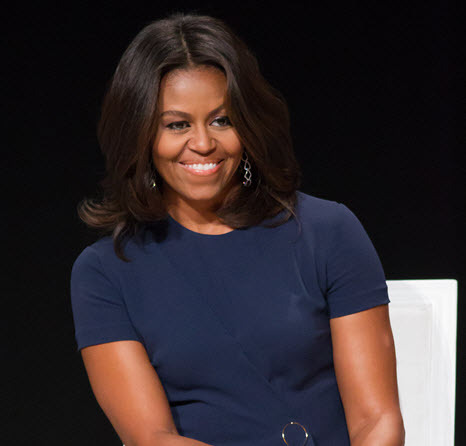 Although Michelle Obama will not be running for office in 2020, the former First Lady is doing what she can to show that she is involved. 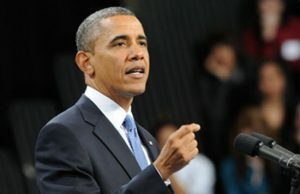 On Thursday (July 19), it was announced that Obama is teaming up with several celebrities to launch a nonpartisan voter registration initiative called “When We All Vote.” According to Politico, the initiative is aimed at increasing voter registration ahead of the midterms. 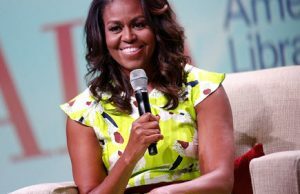 It is reported that the nonprofit is stocked with well-known Obama alumni, including former Obama adviser Valerie Jarrett, as president of the board and former First Lady chief of staff Tina Tchen as treasurer. 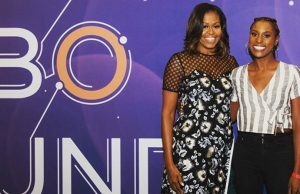 The former First Lady will be joined by several celebrities who are also involved in the new initiative, including Janelle Monae, “Hamilton” creator Lin-Manuel Miranda, NBA star Chris Paul, Tom Hanks, and Country singer Tim McGraw and Faith Hill. For more information visit When We All Vote here!